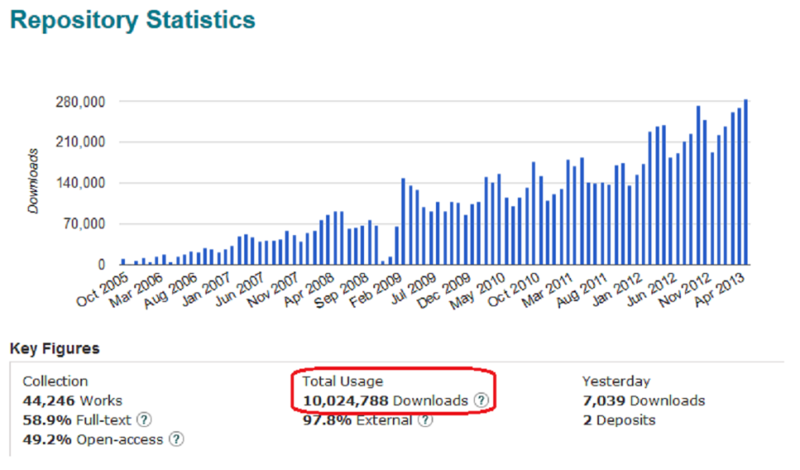 QUT ePrints celebrates its ten millionth download! That’s right, it happened at precisely 4:26pm on Tuesday 28th May. The actual downloaded item and author are being kept a secret until a special celebration later in the year. The good news continues as QUT ePrints was ranked as the top repository in Australia, and the world’s 14th top institutional repository and 21st top repository overall in the Ranking Web of Repositories. This outstanding result supports QUT’s research aspirations by making QUT’s research outputs globally accessible. QUT ePrints enjoys thousands of downloads daily. This new database provides intelligence on more than 250 global terrorist groups, covering every significant terrorist & insurgent movement in the world. News is added daily, so it’s very up-to-date! Find profiles of different terrorist groups as well as maps, charts, counter terrorism tactics and much more. A wonderful resource for academics, honours & higher degree students specialising in this area. Products available on this database include Intelligence Weekly, Terrorism & Insurgency Monitor, Terrorism & Insurgency Intelligence Centre, Terrorism Watch Report, and World Insurgency and Terrorism. NOTE: Once you have the content you need please remember to hit the Log Out link (top right) AND shut down ALL instances of your web browser to free up our one (1) simultaneous user license. 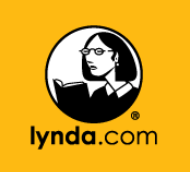 Lynda.com teaches the latest software tools and skills through high-quality instructional videos taught by recognized industry experts. It covers a broad range of topics including 3D animation, audio engineering, business applications, design applications, software development, photography, video editing and web design (plus much, much more). HOW TO PAY: Replacement Costs can be paid online at any time by credit card via QUTPay, or in person at any QUT branch library (except the Law Library). It’s almost the end of semester! You’ve got to know your lecturers and tutors and you’ve handed in a few assignments already. Things are rolling along. Great! So don’t lose momentum! For many of your units, several large assignments will be due in just a few weeks. Mark down all your final assessment pieces for each unit on a planner so that you have all the dates in one place. A planner for semester 1 is available here..
Use the Assignment Calculator to work out how to get started on those assignments and to track their progress. Set aside some specific time during this week to get going on a final assignment. Book a Study Solutions appointment for a 25 minute one-on-one appointment to talk about your assignment and how to do it. You can also drop-in to Study Solutions between 6-8pm on Tuesday, Wednesday and Thursday nights. Time can slip away quickly. For best results with less stress, start early and work consistently and earn that semester break. It’s almost exam time – preparing now can mean great results later. It’s a fact of study – exams are stressful. So here are a few things to do the night before to maximise your concentration and help you to do your best on the day. Check previous exam papers for your unit to get an idea of what your exam might be like. Double check the location of your exam the next day. 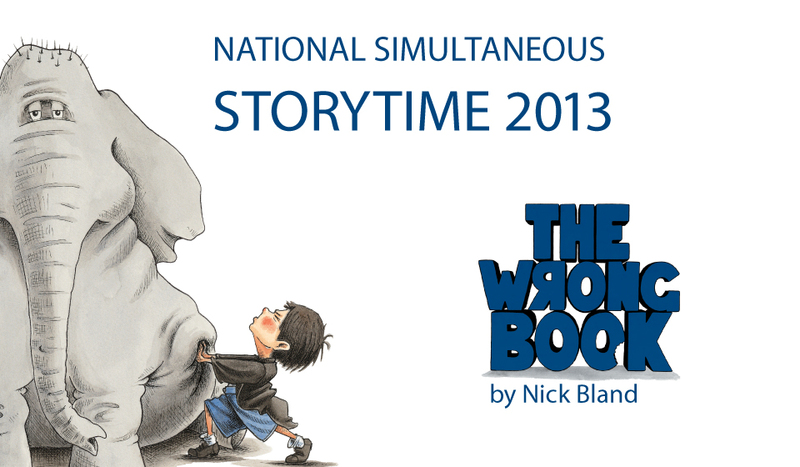 Check you have got your transport sorted and factor in a bit of extra time to avoid panic (e.g. if the bus is running late). Make sure you have the correct stuff for the exam – racing to the bookshop for a 2B pencil or frantically trying to find a spare book for an open book exam will only add stress. Get a good night’s sleep. There’s only so much cramming you can do. If revision is last minute, at least have an effective plan to make the most of your time. There are lots of resources in Studywell to help you prepare for your exams, and look at these tips from Counselling Services to stress less around exams.